You know you need to thank your donors promptly. 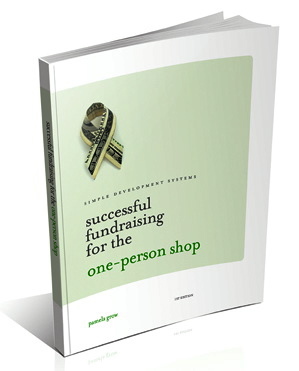 You know that it costs more (as much as 10 times) to bring in new donors than to retain your current donors. But beyond thanking ‘em how do you create that special relationship with a donor? How do you go from interest and mild liking to full-fledged commitment? And should you even care? 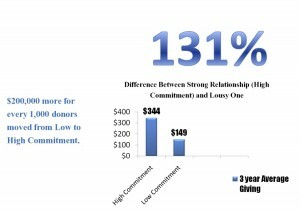 The First Annual Donor Commitment Report released today by DonorVoice identifies a math-based method of measuring and improving donor attitudes. 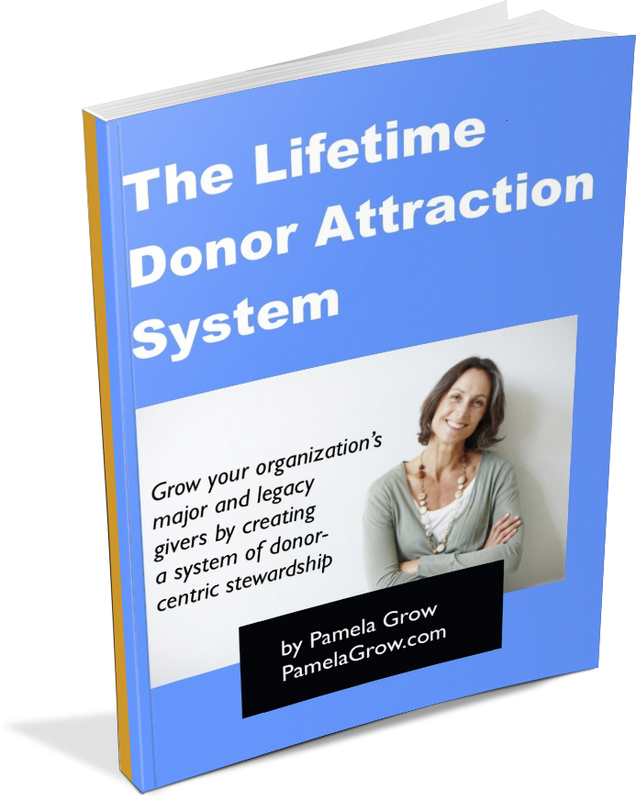 What’s more, they’ve found that moving your donors from low commitment to high commitment increases the lifetime value of a donor considerably. The report includes a “Key Driver Idea Bank” certain to set your creative juices flowing. One thought? Invite champions to write your appeals. Scathingly brilliant! Check out the First Annual Donor Commitment Report on Slideshare to learn more about the seven drivers of commitment, along with key ideas you can begin implementing today. We’ve known for a long time that providing warm, sincere, prompt Thank-You letters builds loyatly. Nice to finally have some data to back it up. Thanks for sharing! Great data in the report, Pamela. Thanks for sharing. I think #7 should be in bold. 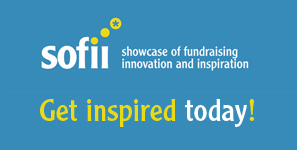 I see nonprofits that loss the ability to share the story of those being helped once they receive a donation. That story can be extremely powerful! !